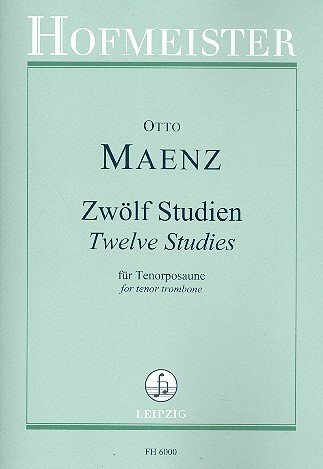 9780415634274 | Routledge, April 3, 2014, cover price $160.00 | About this edition: Japanese economists began publishing scientific papers in renowned journals including Econometrica in the 1950s and made significant contributions to the sophistication of general equilibrium analysis by anÂ intensive use of a variety of mathematical instruments. 9781138687523 | Reprint edition (Routledge, April 21, 2016), cover price $53.95 | About this edition: Japanese economists began publishing scientific papers in renowned journals including Econometrica in the 1950s and made significant contributions to the sophistication of general equilibrium analysis by an intensive use of a variety of mathematical instruments. Product Description: This collection supplies fascinating insights into aspects of East Asian economic development. It will interest scholars in a variety of related fields and provoke further research and debate. 9780415149006 | Routledge, January 1, 1997, cover price $180.00 | About this edition: This collection supplies fascinating insights into aspects of East Asian economic development. 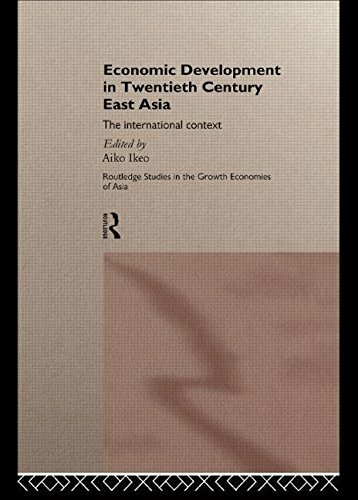 9781138866157, titled "Economic Development in Twentieth-century East Asia: The International Context" | Routledge, June 8, 2015, cover price $49.95 | About this edition: This collection supplies fascinating insights into aspects of East Asian economic development. In this book, leading Japanese scholars present an objective study of Japanese economics since 1945, based on statistical data and analysis.The first half of the book assesses the impact and influence of Japanese economics within the international academy, demonstrating the increasingly important contribution of Japanese approaches to theoretical and mathematical economics. Part Two investigates the impact of Japanese economics on policy-making, dissecting the formulation of the famous 'industrial structure policy', and comparing Japanese economics with American and Korean models.Presenting a wealth of original empirical data, and a new perspective on international economic theory, this book will be of interest to historians, theoreticians and policy-makers alike. 9780415208048 | Routledge, March 1, 2000, cover price $250.00 | About this edition: In this book, leading Japanese scholars present an objective study of Japanese economics since 1945, based on statistical data and analysis. 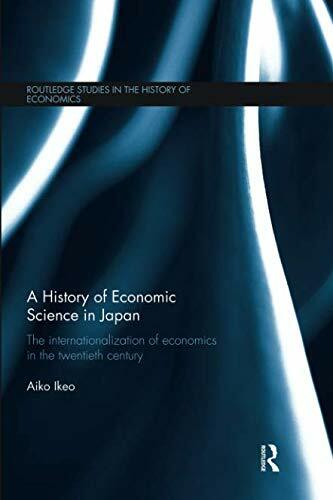 9780415757799 | Reprint edition (Routledge, May 13, 2000), cover price $54.95 | About this edition: In this book, leading Japanese scholars present an objective study of Japanese economics since 1945, based on statistical data and analysis.